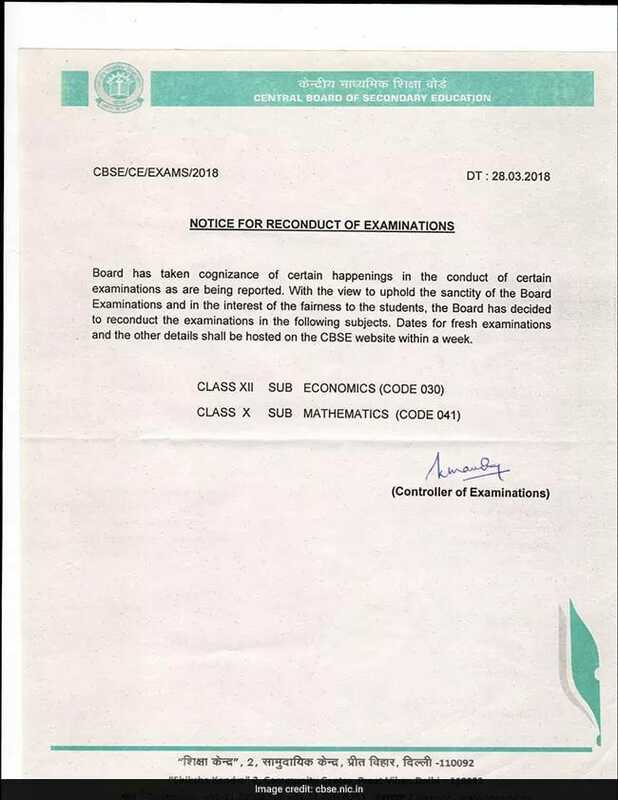 An official circular (left) was published by the Central Board of Secondary Education (“CBSE”) regarding the paper leaks of the on-going AISSCE (“All India Senior School Certificate Examination”). The circular stated that a re-examination was to be conducted in Mathematics (Code:041) for the 10th graders and Economics (Code:030) for the 12th graders. Whether the re-examination would be conducted for students across the country or only in states affected by the leak, was announced after a week, along with the date of the exam. This devastating news has left most students in a state of agony and distress: as most students of class X were happy and gleeful after their mathematics exam, but now, they would have to go through the whole process once again. Before the Accountancy exam on the 15th March for the class XII students, similar rumors had risen. However, the board had denied such allegations and re-affirmed that the Accountancy paper had not been leaked. This wasn’t the first time a CBSE board paper was leaked. During the 2006 board exams, the police were hunting for suspects related to the bomb attack in Varanasi. While doing so, they uncovered the leaked Business Studies paper for class XII. 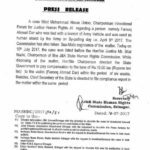 The people responsible for the incident had received severe penalties. 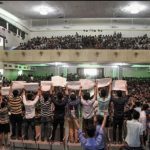 There was a lot of uproar during this incident as general opinion among students of grade X was that the paper was quite easy, and now they were afraid whether t he paper in the re-examination could be tougher and more challenging. On the other hand, parents of certain students were requesting the Delhi High Court to conduct a re-examination in grade X Social Studies and grade XII Biology as these papers were ostensibly leaked as well. To their luck, the Mathematics re-examination for the students of grade X was to be conducted only in the Delhi- National Capital Region Territory (NCRT) and Haryana as traces of the leak were only found in these areas, as announced by Anil Swaroop, the Secretary School Education, HRD Ministry on 30th March. He also added that the examination will take place in July 2018. However, he had confirmed that the re-examination in Economics for students of class XII is to be conducted for the whole nation. The examination is now scheduled for 25th April 2018. 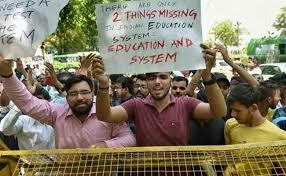 Nationwide protests are taking place to stop these examinations. Many petitions were being circulated and had even gained a lot of popularity. Much to their dismay, the Supreme Court dismissed all sorts of petitions that went against CBSE’s decision and pleas that requested the Central Bureau of Investigation (“CBI”) to carry out an investigation. The Supreme Court also decided to not get involved with CBSE’s decision in any manner. While most people were fighting against the re-examinations or for lenient marking in the physics paper for class XII (Code: 042), some were advocating for a change in CBSE itself. Rather than fighting for this specific re-examination or paper, they wanted CBSE to modify itself and ensure that such leaks or errors in the question papers don’t occur in the future. As of now, a re-examination is to be conducted in Economics for class XII only. The chances of this changing are quite low and slim. Agonized parents and students of class XII have no choice but to prepare for and write the examination, once again. Anil Swarup had stated (during a press conference) that there is an inquiry going on at two levels: first by the police and another by an intra-departmental probe. A Special Investigation Team (“SIT”) has been set up to carry out the inquiries. 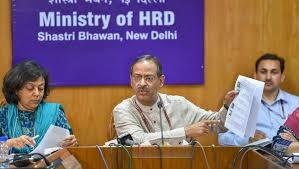 Also, Human Resource Development (“HRD”) minister, Prakash Javadekar, had promised a fool-proof plan that ensured no mishaps in the examinations. 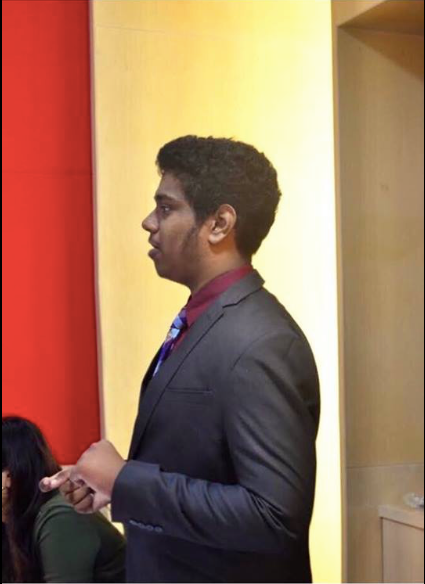 Mahidhar Lakkavaram is currently a sophomore at Oakridge International. You’d usually find him reading a book while drinking a cup of hot chocolate. During his free time, Mahidhar loves to play the tabla and write poetry. From time to time, he also attends Model United Nations Conferences. Excellent coverage and thorough analysis.